In preparation for the Passover holiday it is an age-old Jewish tradition to contribute generously towards funds that ensure that everyone who is in need has the necessary provisions for the holidayâ€"food, matzah, wine, festive clothing, etc. Chabad of the Valley will be distributing special financial allocations to needy families to help them prepare for Passover. 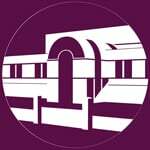 We will also be hosting "Public Seders" and arranging Seder placements for those that have no place to go. 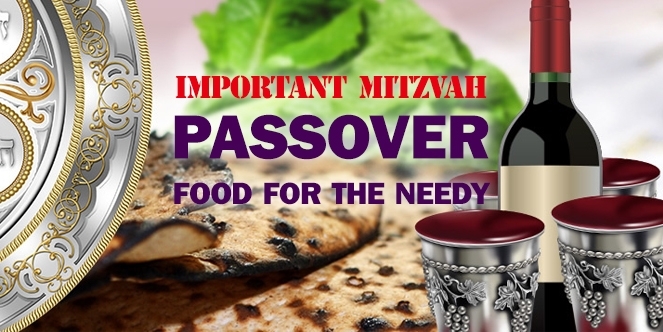 Donate now to our "Passover Food for the Needy Fund" to help those less fortunate celebrate the holiday with joy and dignity.